This Photo Slideshow With Music is good for several reasons. First of all, it can be a special memories video maker. Also, this app to combine photos lets you MAKE SHORT CLIPS with music. Better than any DIY birthday gift you can imagine! It's something like a very good digital photo album maker with music. 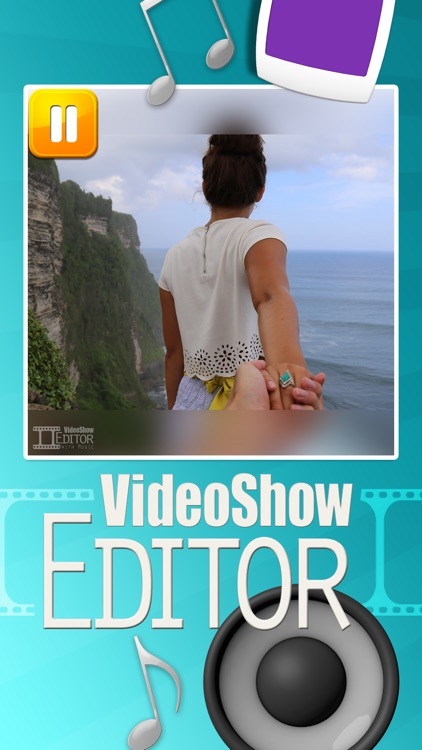 In this best slideshow maker video with music and textyou have many options to explore! It's easy to use, create a short movie and share it on social networks! 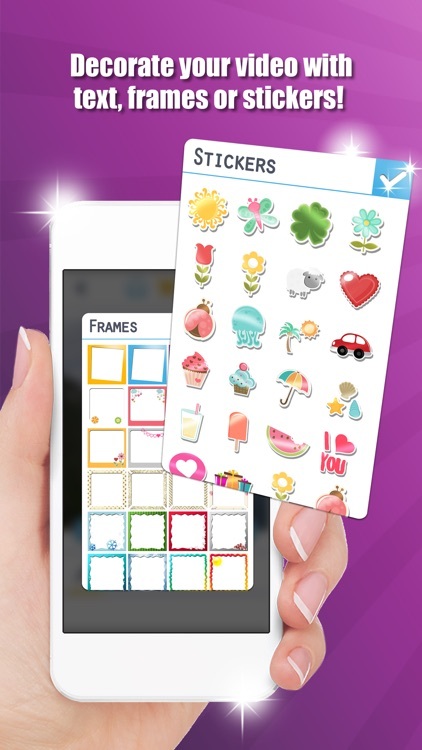 You can also draw, add text and tunes in this photo movie editor! See for yourselves that slideshow image editing with music is fun and super easy! 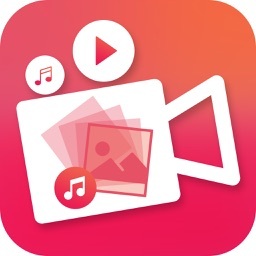 Choose an image to video converter with music and be creative! Make a movie from photos for free! 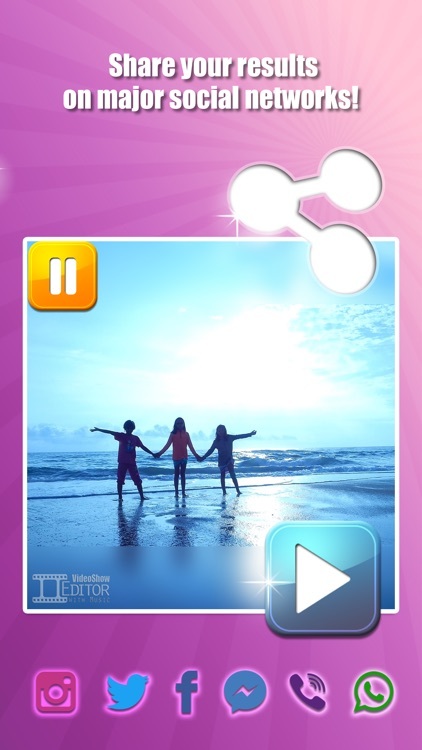 Photo Slideshow With Music and different effect for all photos in videos are available right now. How to make a video with more than one picture with your own background song? Well, get this free editing app and let it work it's magic! Surprise a friend and make them a memories album photos video birthday gift! A happy BIRTHDAY SLIDESHOW with musiclike no other can be yours right now. Download slideshow maker with music effect and text to express your creativity! 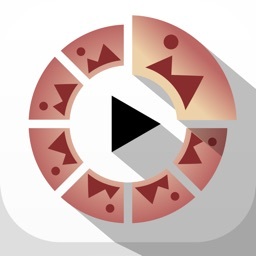 Just like a scrapbook video maker with song and photo, it's a fun entertainment app! This quick and easy slideshow maker will be your best choice!The most popular birthday video maker with song and name awaits! 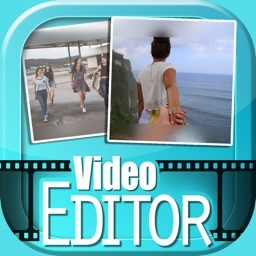 Photo movie maker with songs and special effects! Get Photo Slideshow With Music create slideshow from images and music. Create video photo slideshow with background music and special effect app is simple and easy to use and install! 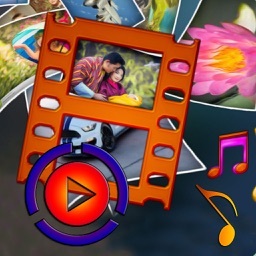 Feel free to add image to video MOVIE MAKER with music for complete enjoyment! This pic to video creator with audio has some pretty neat and tech advanced digital editing features! 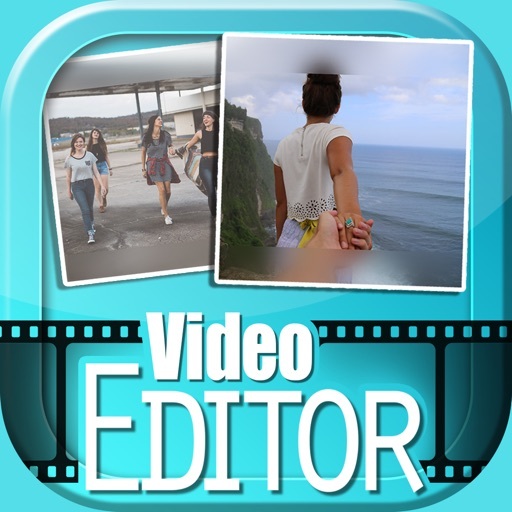 If you are looking for a love video maker of photos with song and slideshow animation, this is it! 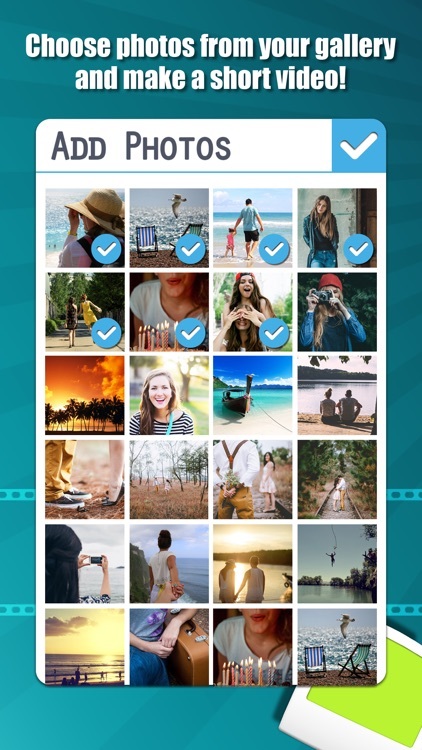 If you liked a slideshow maker with multi song usage, this photo collage movieis just as nice! Don't be afraid to use this digital photo frame slideshow app download! You'll never find a more interesting birthday video maker of photos with song slideshow”! Slideshow video maker with song from your playlist! 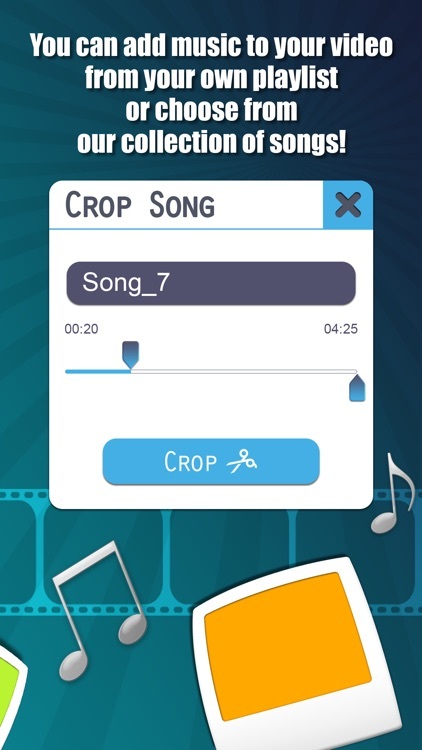 We already have our own songs, but you can also add your tunes as well! If talking about holidays, this can be the perfect new year slideshow maker with music and effects! However, it can also be an anniversary video maker with songs”! make your own video slideshow with MUSIC AND PICS! Wondering how to add a picture into a video with music to put in gallery? Well, it's simple. Get this image to video converter with music and animation and you'll never regret it! It's not a traditional photo to video maker app with add multi songs in different slideshow with song, it's better! It's the newest slideshow creator with music. This photo clip maker is quite cool! Like no other sideshow picture to video movies!